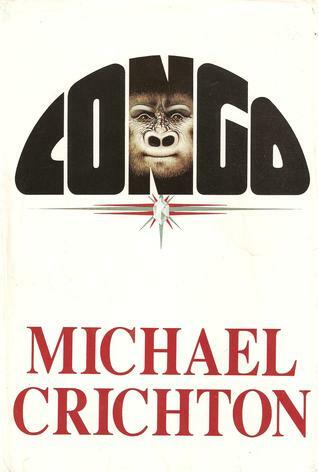 I was initially having a lot of trouble trying to come up with a book that fits this theme, but then I looked through my collection of books and remembered this Crichton classic. 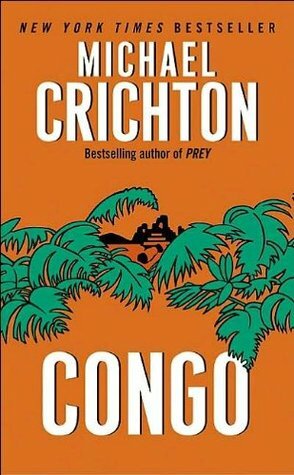 It’s been a while since I read it, but as I recall, it began with an expedition into the dense rain forests of the Congo Basin. And right before the entire team was massacred by unknown creatures, what were they looking for? That’s right–diamond deposits! 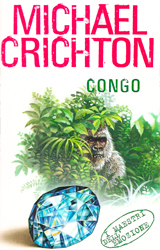 I held my breath and did some image searches, and sure enough, there were several editions featuring covers with diamonds on them. 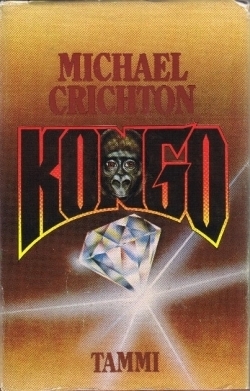 In fact, originally published in 1980, the book has since been released in many countries by many publishers and has been adapted into a film. There were so many covers available that it would have been impossible to post them all here, so here’s just a small sample of the dozens I’ve found. Below is a gallery of international covers from all around the world, followed by a selection of English editions. Picking a favorite among so many unique covers was tough! 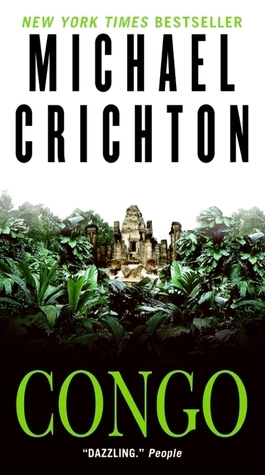 But in the end, I went with this one featuring the towering ruins of a lost city hidden in the thick vegetation of the rain forest. I chose it for the forbidding sense of mystery and tension it conveys, but what do you think? Which one is your favorite? Ooh fun! I’ve only seen the movie but I love stories about lost cities and all that. I think I would pick the same one, for the same reason! And my runner u would be the similar one with the orange cover. Lost cities always get me. Such a wide range of covers! 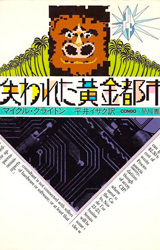 I’m a sucker for a monkey face so I love the Japanese and Portuguese covers best. The Chinese one would give you nightmares! The book and film were ok but a bit too slow for me. I also think the Chinese cover is scary! I’m actually kind of partial to the Knopf version for some reason. And even though it looks like a comic book, the Portugese version is cool as well. It really is a hard decision. 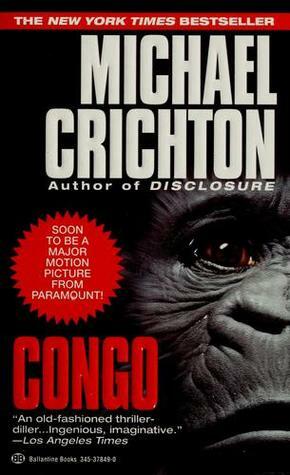 I liked the movie well enough but have ever picked up a Crichton book. I really like the cover you picked as well, but the Chinese cover is pretty cool, although scary! I’m pretty sure I’ve read this, and probably have a copy (I know that sounds weird but when you own thousands of books that you’ve collected over…many years, sometimes it’s hard to remember them all). Yeah, the Chinese cover is definitely eye-catching, but it freaks me out too much! When I saw Lynn’s post I was reflecting on how difficult it is to find covers for this theme, but both of you pulled it off! Your pick of the lot is my favourite, too — it looks the least old school. Your pick is also my favorite. 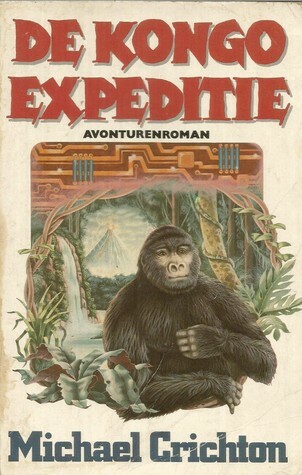 This was a great book and some of the other covers just don’t do it justice. Haha – how on earth did you come up with this one. I found this such a tough weak – hoping ‘aliens’ will be a good deal easier! Nice pick and a huge selection of covers. 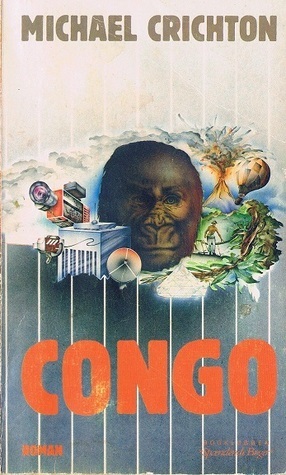 I like your choice – I also like the Chinese cover – although it definitely is scary! I got lucky, I found myself completely at a loss at first too!